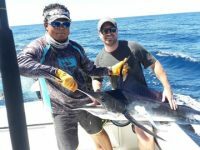 We offer Tamarindo fishing charters for sailfish, blue, black and striped marlin, tuna, dorado, roosterfish, snapper and a variety of other species. 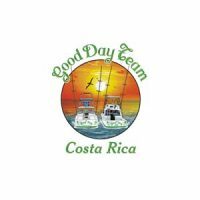 We’re located in the community of Tamarindo Beach, on the northwest Pacific coast of Costa Rica. 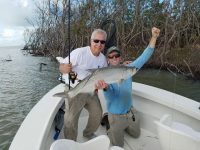 The waters in front of Tamarindo are well known as one of the “hot spots” for world class sport fishing in Costa Rica! 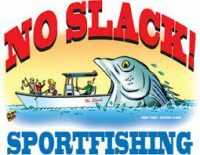 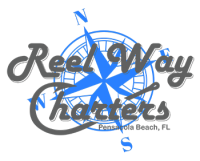 We offer a wide variety of fishing for our clients, whether they are seasoned anglers, or have never held a fishing rod in their hands. 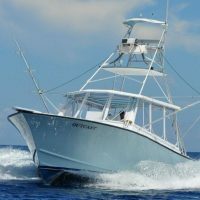 Our Tamarindo, Costa Rica fishing charters cater to the individual needs of clients. 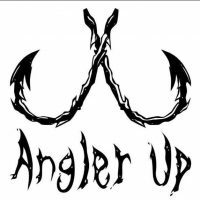 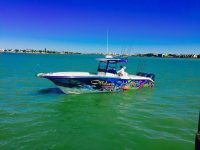 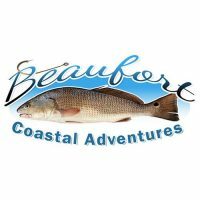 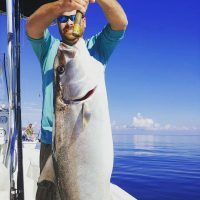 We excel at instructing the novice, young or old, how to hook and land his or her own fish, as well as accommodating the preferences of the veteran fisherman with a complete range of fishing techniques and the finest tackle and equipment. 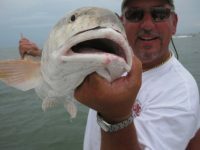 We can accommodate an individual, couples, families, or groups of any size. 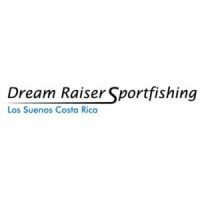 Contact us for any information you need to plan your Costa Rica sport fishing vacation.